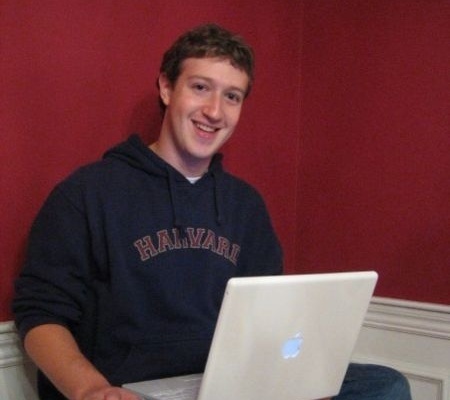 Mark Zuckerberg as we all know is the Co-founder and CEO of Facebook. He is worth almost $33.1 Billion and takes of a one dollar salary as a CEO. But, is facebook an idea of a childhood prodigy or just a normal yet smart guy.